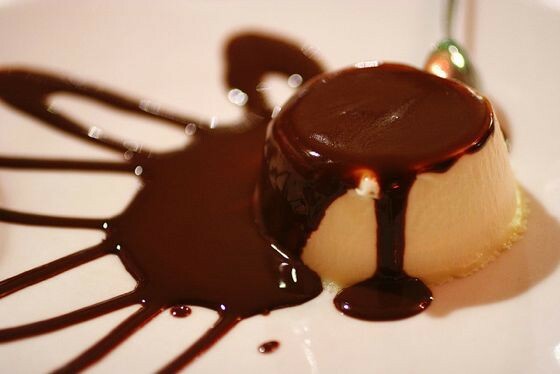 Today, I will share an Italian recipe of one of the most mouthwatering dessert Coffee Panna Cotta with Chocolate Sauce, you can see in the picture. Don’t get panic with its difficult name, it is really easy to make at home, it is similar to what most of people have already made at the home. Its like a moose and pudding combination. If you are a coffee and chocolate lover than it is a must try recipe. 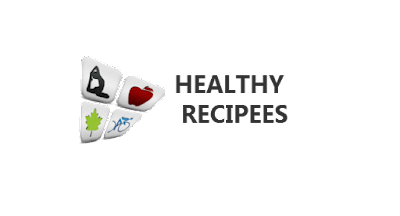 · The following ingredients serves six persons, change as per your need. You Love Chocolate? then take a tour of our all chocolate desserts and cakes! It consists of only three steps, follow these simply and enjoy. Lightly brush the six 150ml moulds with oil. Place the cream in a saucepan. Separate black seeds from vanilla pod and add black seeds into the cream. Now add the vanilla pod and the sugar and heat it until it is boiled. Filter the cream into heatproof bowl and reserve using a sieve. Place the coffee in a small heatproof bowl. Sprinkle on the gelatin and leave for few minutes until you find it spongy, it could take around five minutes. Set the bowl on saucepan and heat gently until the gelatin is dissolved. Now add the reserved cream into the gelatin mixture and stir it. Add the mixture in the moulds and let it cool, then place it into a refrigerator for atleast eight hours, or overnight. Now for the sauce, place one fourth of the cream in bowl and mix it with a melted chocolate. Stir it with all the cream until you see a smooth milky chocolate. Take the panna cotta from the moulds into the serving plates using hot water to get a perfect shape. Take the sauce and add it on top of the panna cotta, or you may like to serve separately. Now eat, enjoy and share with your friends and family. I will try thanks for sharing.